ZOOM ZOOM! 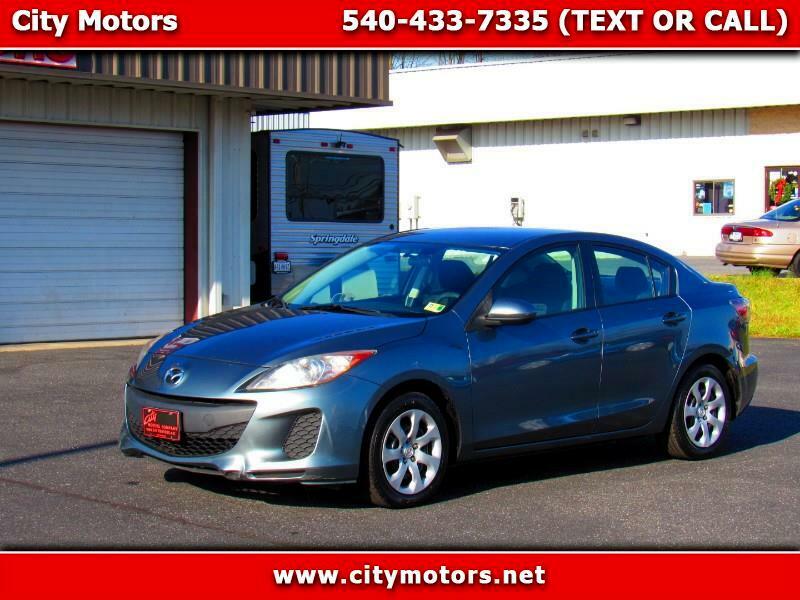 This Mazda this is very clean and If you are looking for a great riding gas sipper to drive throughout the week to save some big bucks on fuel and to keep the miles off of your thirsty SUV or truck, than this Elantra is perfect for you! If you are shopping for that perfect first car for your child, this is the one! Do not miss this fun commuter or perfect 1st car! Get here quick!